-You will get asap info when parts are not in stock! If your shipment exceeds the weight you will get matching qoute from us! Here are some apr. 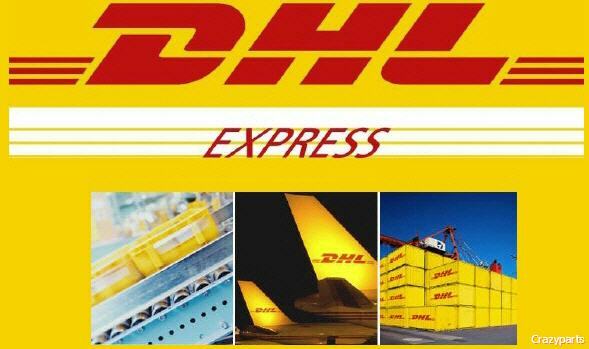 deliverytimes DHL anounce on webside. Some samples: NOTE these are workdays and depending on processing time of your local Customoffice!